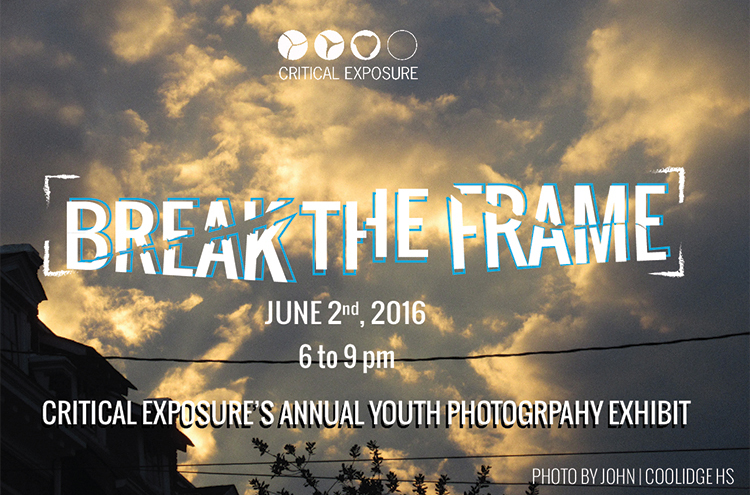 Please join us for our 8th annual exhibit of D.C. student photos and writing, "Zoom In: National Lens, Local Focus." 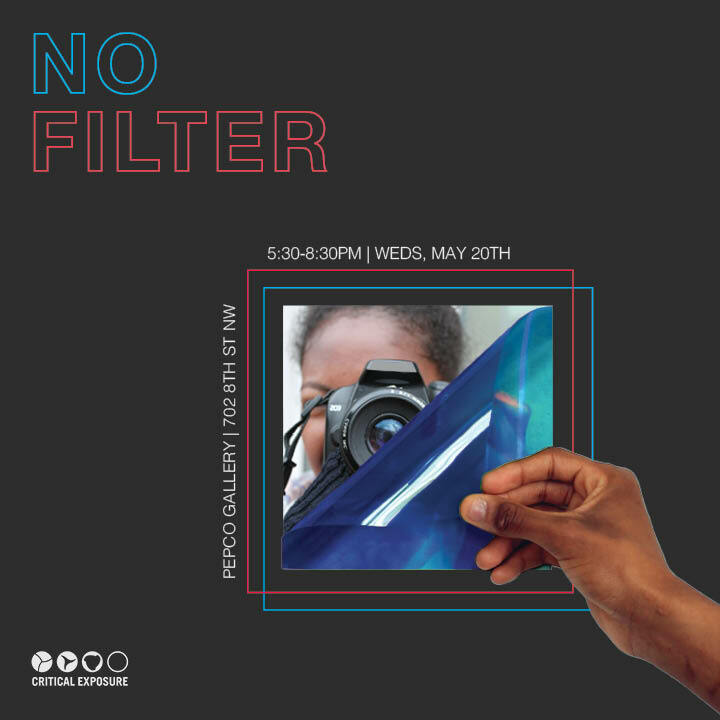 We'll be hosting an opening reception on Wednesday, May 22rd from 6-8pm - come help us celebrate the students' amazing work! 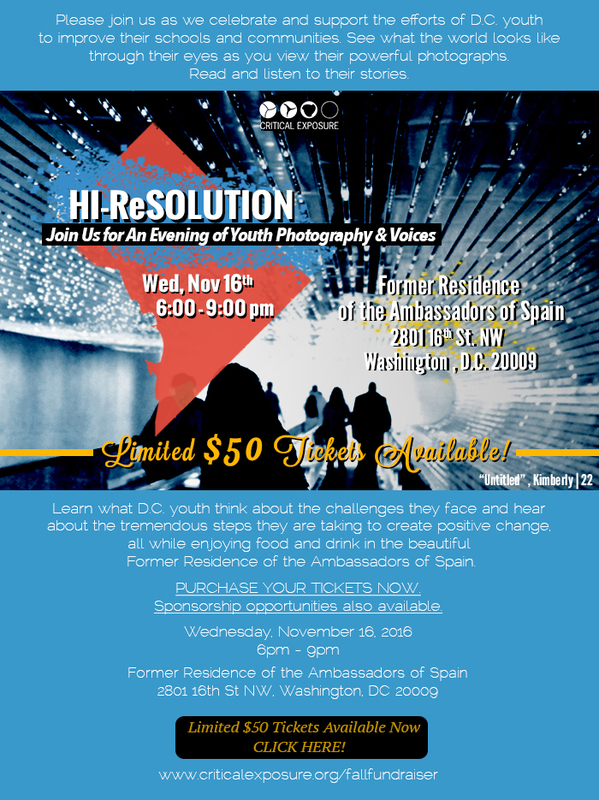 1800 L St. NW, Washington, D.C.
Join us on November 4th for the opening launch party of FotoWeek DC, when we debut a Critical Exposure "best of" exhibit alongside other fantastic photography work. The exhibit will be up at "FotoWeek Central" through November 12th.